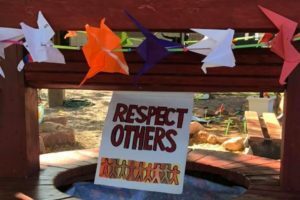 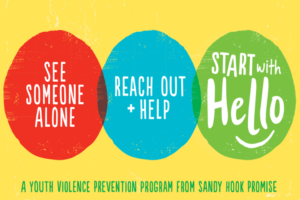 On the one-year anniversary of a deadly shooting in Las Vegas, students in the Clark County School District are spending the week focused on kindness and respect. 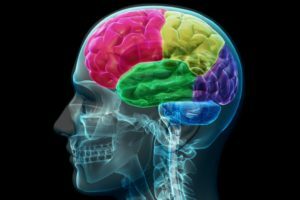 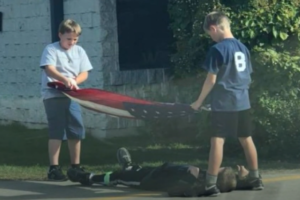 Students across America are learning to relate to their classmates on a more personal level, including those they wouldn’t ordinarily associate with. 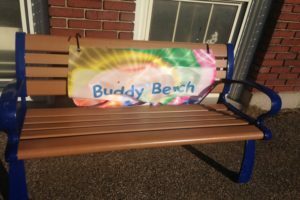 The buddy bench at Jackson-Via Elementary School in Charlottesville, Virginia is catching on. 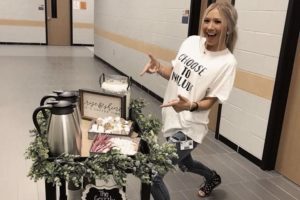 A first-year special education teacher in Texas is getting a lot of attention for a creative idea she came up with to help students overcome their disabilities to practice communication and other life skills. 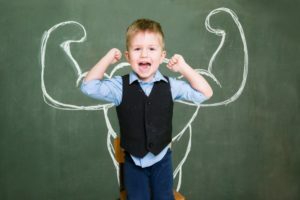 The Wichita, Kansas school district is working to give its young male minority students a strong BAASE to set them up for success in college and life. 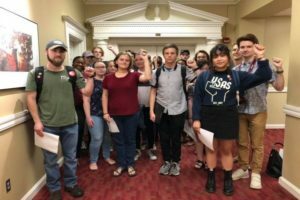 Students for Fair Labor at the University of Alabama believe garment workers in El Salvador are being exploited by apparel manufacturers, so they’re pressuring university officials to do something about it.